Last year a working paper led by retired NASA scientist James Hansen incited controversy, and now, the final version of the research is stirring debate once again. In the paper, Hansen and other international scientists warn that the 2°C Paris limit could still cause irreparable damage to our planet, specifically through polar ice melts, superstorms, and rising sea levels that could demolish coastal cities. And those effects could be felt within decades, not centuries. Concern over the effects of climate change on sea levels isn’t new. Yet scientists thought the shift would occur hundreds of years from now, and in his new paper, Hansen says sea levels could rise several feet in just 50 to 150 years. The research compared modern data against another period of climate change in Earth’s history, when the planet warmed naturally. 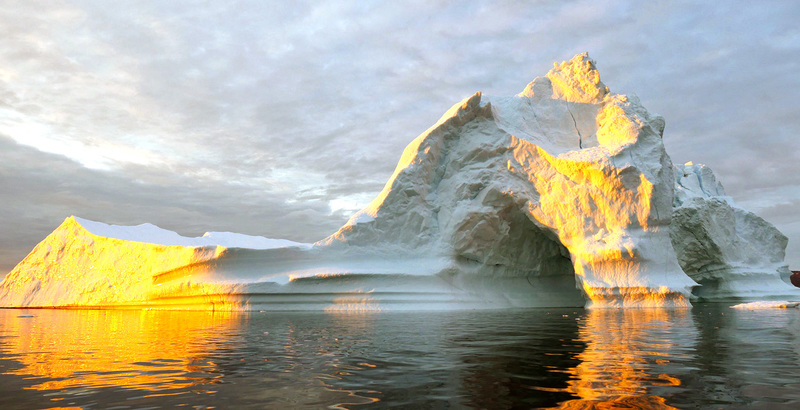 Polar ice melted, leading to an estimated 20 to 30-foot rise in sea level. As polar ice is melting again today, the researchers believe this influx of fresh water into locales like Greenland and Antarctica will inhibit ocean currents that circulate heat, leading to a buildup that will melt ice sheets underneath the ocean’s surface. 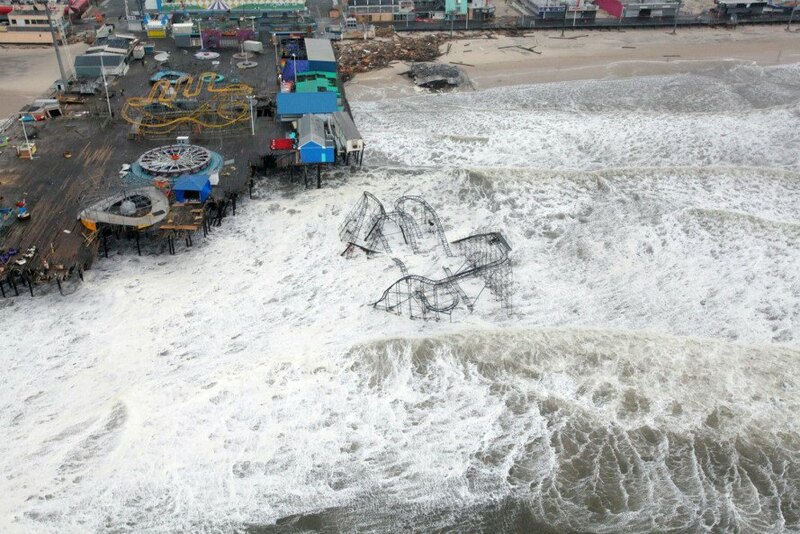 The drastically diverging temperatures throughout the ocean could then lead to superstorms. Nearly all scientists concur we haven’t taken enough action to lower emissions, and Hansen even went so far as to condemn the Paris talks as “worthless words.” His paper now calls for an immediate cutback in carbon emissions. In a video accompanying the research, Hansen said he doesn’t believe we’ve reached a point of no return, but we will if we don’t take action. Ocean levels could rise in 50 to 150 years, rather than in centuries as climate scientists previously thought. 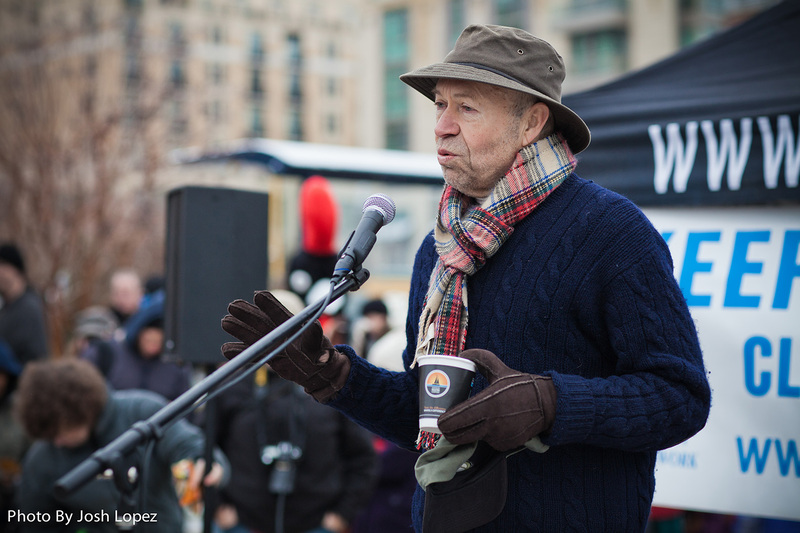 A new paper by James Hansen warms that the disastrous effects of climate change could occur sooner than we anticipate. Hansen warned we need to take immediate action to limit carbon emissions and slow human-caused climate change.